Delta State main opposition challenger for the 2019 gubernatorial election, Mr Great Ovedje Ogboru may be on his way to disqualification if documents in possession of SecretReporters is accepted by the court of law, as we can authoritatively report that he did not submit his First School leaving certificate to the Independent National Electoral Commission (INEC) in 2018 as stipulated by the electoral body. The All Progressive Congress (APC) aspirant who boasts of an avalanche of certificates is obviously not the literate person he claims to be, as the simplest result that conveys one to be admitted into secondary school is not possessed by him. This is not peculiar to 2018 as it was not also submitted in 2011 and 2014 forms, in obvious admission that he never sat for the FSLC examination. 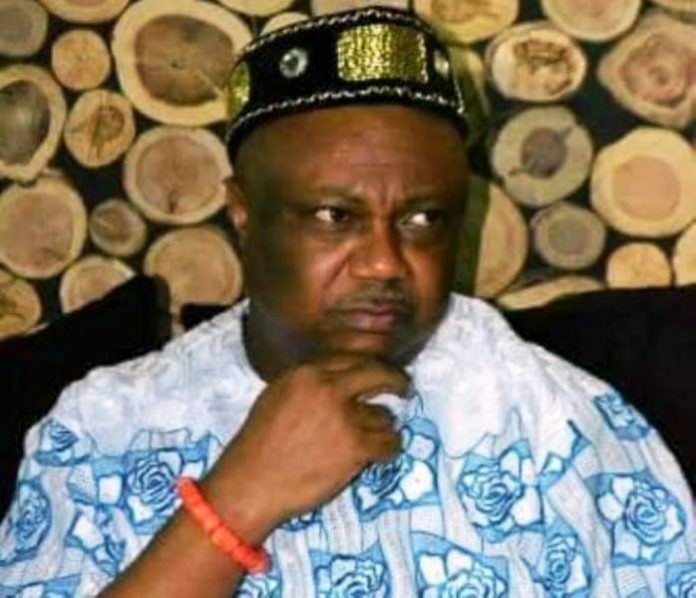 Ogboru according to documents in our custody claimed to have attended Municipal Primary School, PH from 1964-1965 and later moved to Anglican Primary School from 1966-1968 before berthing in L.A Primary School from 1968-1970. This will not be the only certificate he doesn’t possess as he didn’t also submit his WAEC result for years that he has been running for election. Ironically, INEC in acknowledging Ogboru’s form CF. 001 from APC in October 30th 2018, listed him as contesting for the office of the Deputy Governor. The Ajalomi-Abraka born coup sponsor didn’t pick calls from our newsroom to respond to enquiries on his result issues before press time.